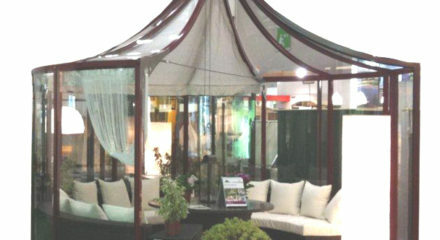 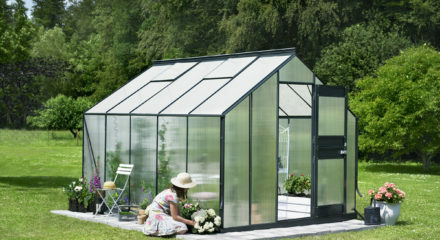 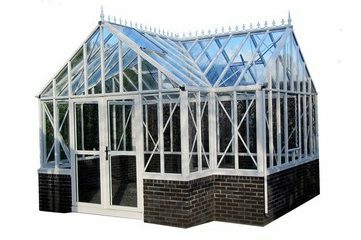 Exaco Trading Co., specializes in the distribution of unique and high quality imported lawn and garden products, focusing mainly on high-quality European Greenhouses. 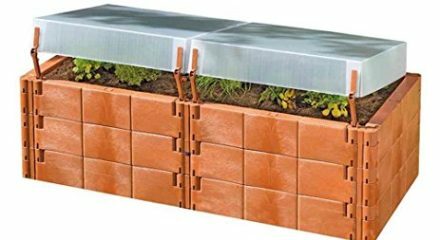 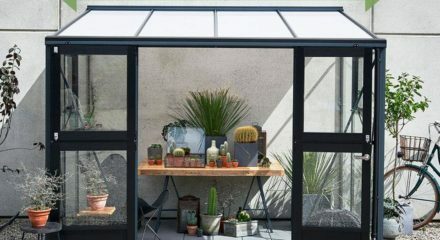 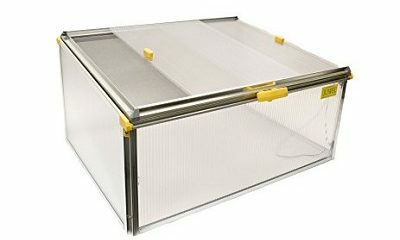 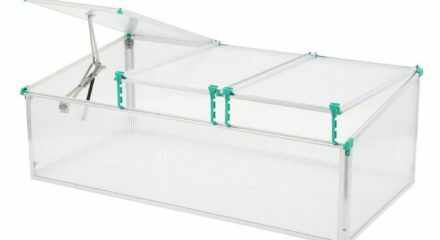 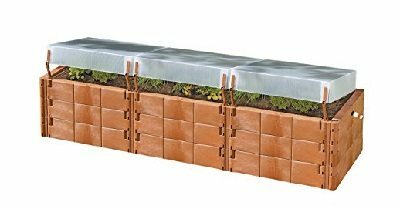 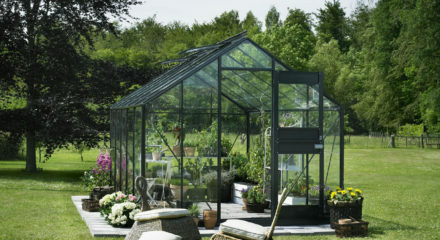 Their products include the finest Greenhouses from Germany and Belgium to high-quality outdoor Composters, and Greenhouse accessories. 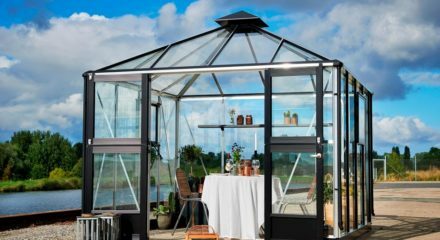 Exaco specializes in the distribution of unique products, and with 20 years of experience they offer you dependable and trustworthy service – they believe in the Dutch saying “buying cheap, is buying twice”.